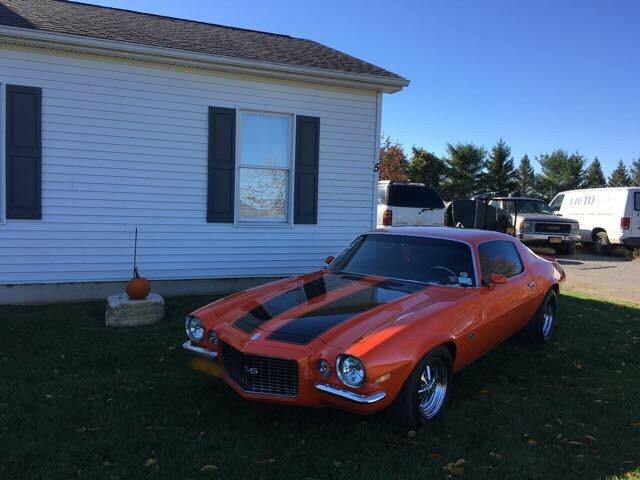 Available by The Motor Masters is a 1970 Chevrolet Camaro RS/SS for sale. 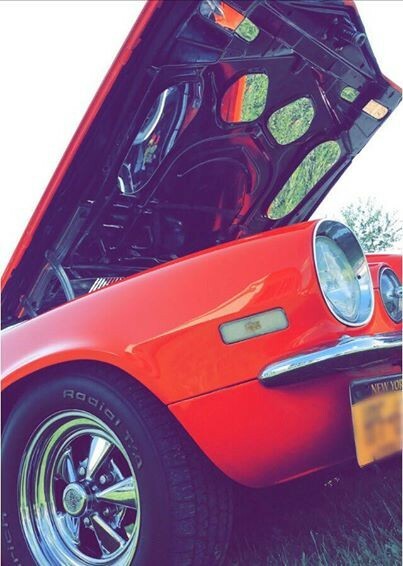 This Classic Car had a frame on Restoration and was redone 6 years ago. 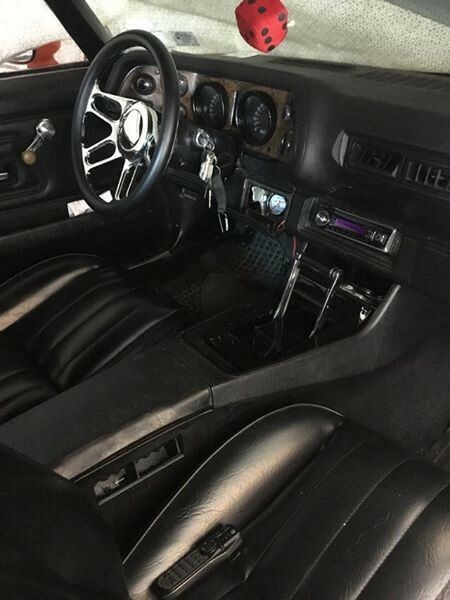 It has a 383 Stroker engine, automatic Transmission. Has an estimated 30,000 miles on it. New quarter panels, front fenders, inner wheel wells all the way around, floor pans, bumpers , Brakes, transmission and engine. 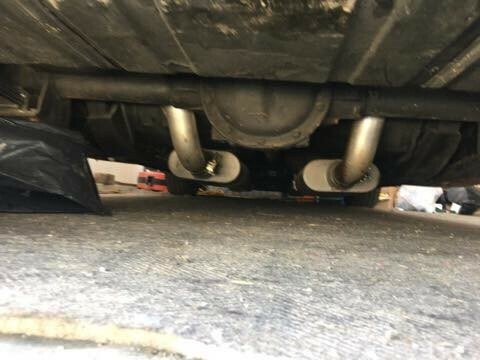 Absolutely no rust at all! Always garage kept and covered. 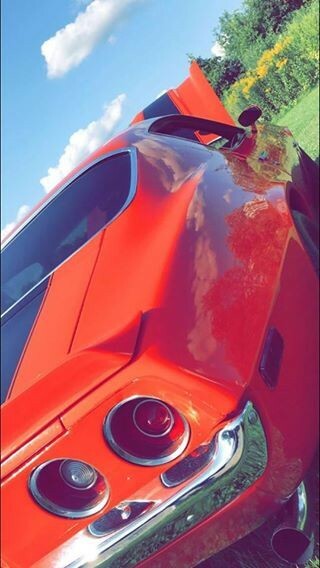 Has only been washed, waxed and dusted. Has never seen rain!! It has factory AC. The evaporator is still there, but everything else has been disconnected. It runs very good in the heat and has an electric fan to keep it cool. 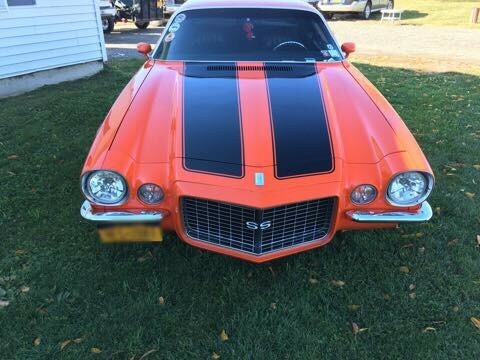 History of the Camaro RS/SS for the 1970 Camaro began the second-generation cars. It featured many different styling cues. 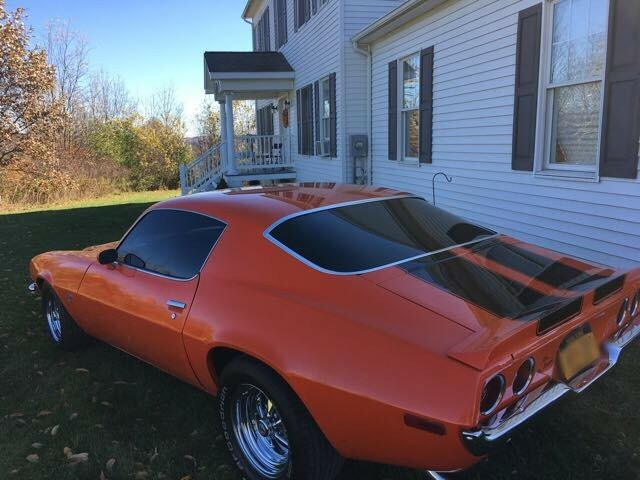 They were longer, lower, and wider than the first generation Camaro…. 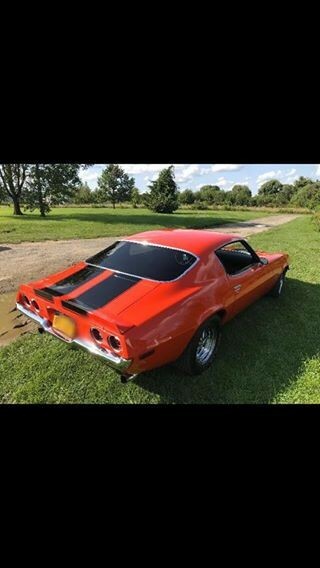 Available by The Motor Masters is a 1970 Chevrolet Camaro RS/SS for sale. 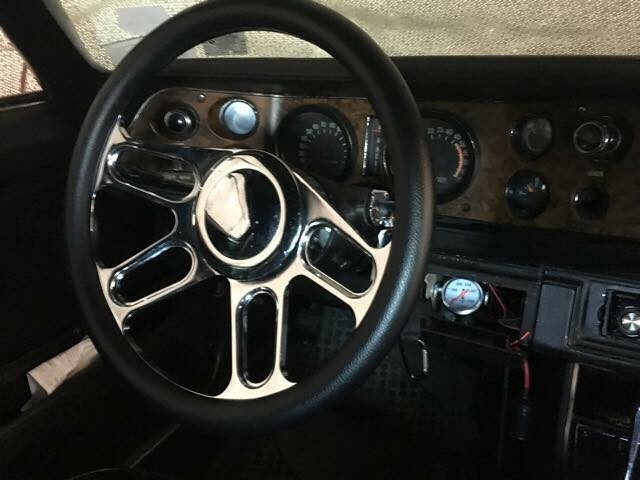 This Classic Car had a frame on Restoration and was redone 6 years ago. 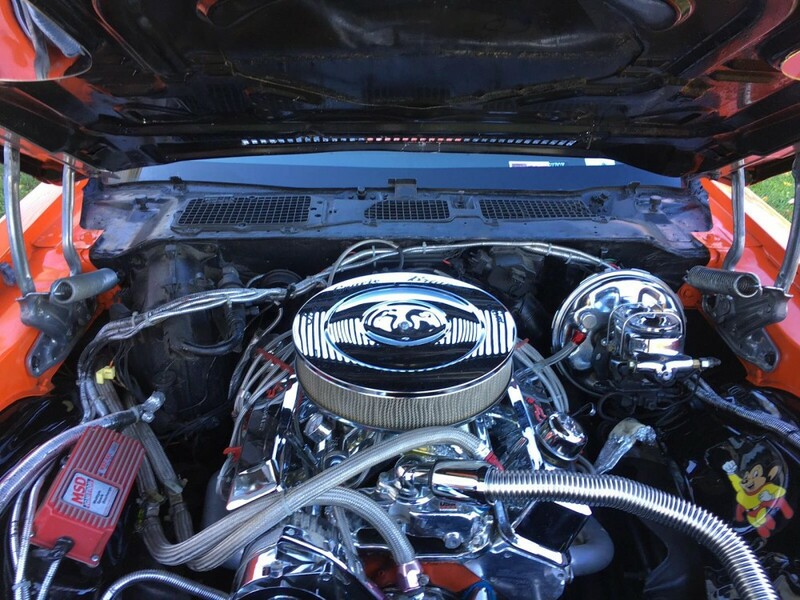 It has a 383 Stroker engine, automatic Transmission. Has an estimated 30,000 miles on it. New quarter panels, front fenders, inner wheel wells all the way around, floor pans, bumpers , Brakes, transmission and engine. 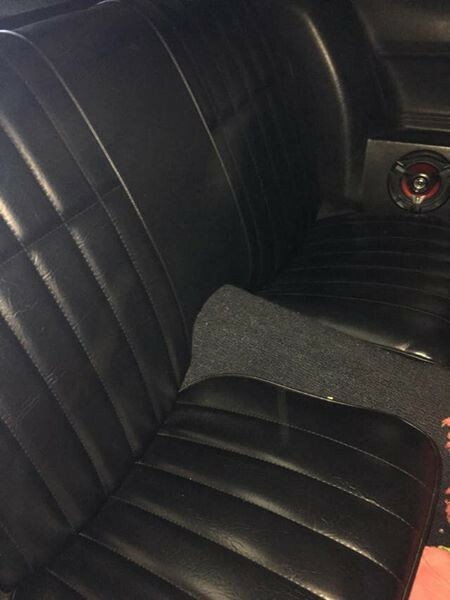 Absolutely no rust at all! Always garage kept and covered. Has only been washed, waxed and dusted. Has never seen rain!! It has factory AC. The evaporator is still there, but everything else has been disconnected. It runs very good in the heat and has an electric fan to keep it cool. 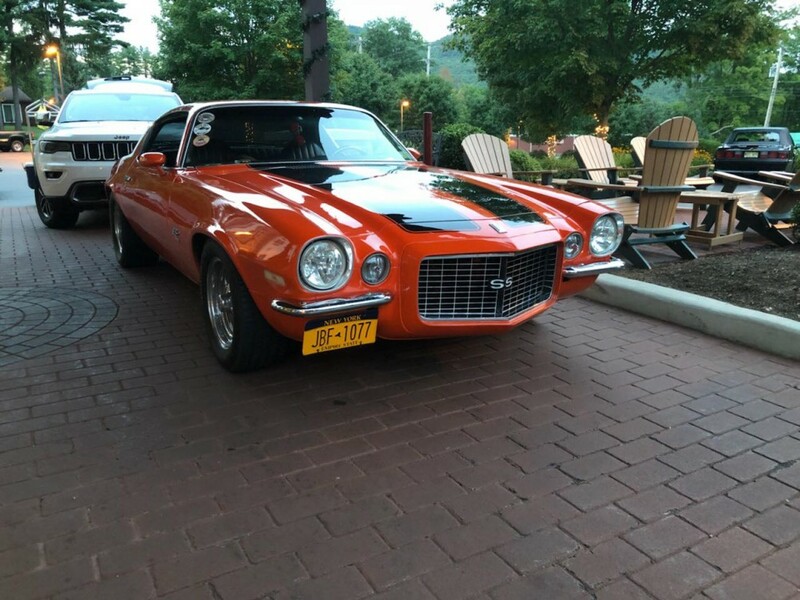 History of the Camaro RS/SS for the 1970 Camaro began the second-generation cars. It featured many different styling cues. 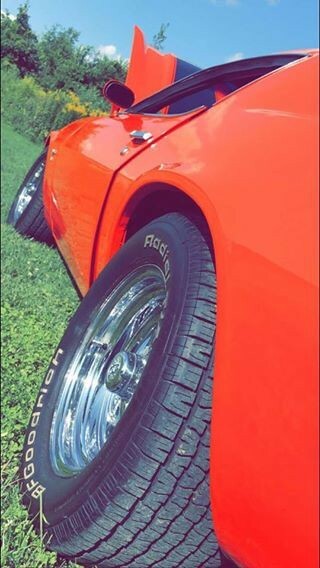 They were longer, lower, and wider than the first generation Camaro. It was considered a gorgeous design inspired by European sports cars, and delayed production proved to be no match for its sales and production numbers. 1970 also marked the first time in the four-year history of the car that the option for a convertible was not offered. The RS package included numerous cosmetic changes. They include a distinctive front-end look that most noticeably featured two front bumpers on the left and right of the nose of the car instead of the normal full-width bumper. Also included were round parking lights and hidden windshield wipers. 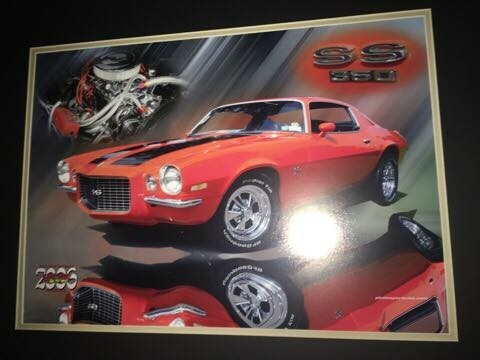 A modified 350 V8 with 300hp came with the SS Package. Also available was a 396 producing 350hp. More features were blacked out grill, simulated air intakes on the hood, and special bumble bee striping. Now it was possible to order a RS/SS. 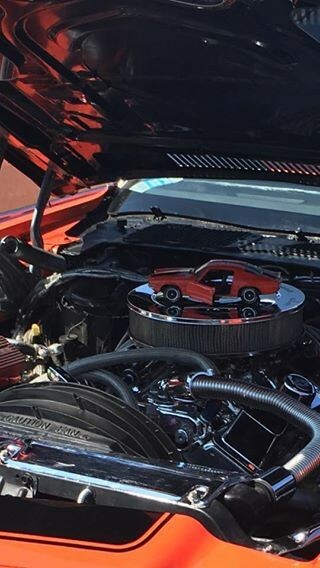 These 2nd Generation Camaros are becoming more collectible. 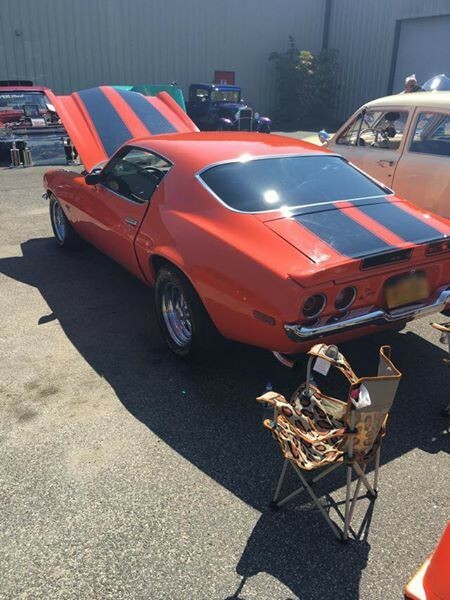 1970 was the end of the Muscle Car Eraas performance came to an end. Don’t let this one slip past you. Give us a call TODAY!